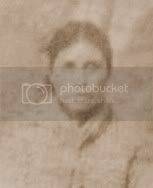 Not so long ago, I read another genealogy blog where the writer believed they had found a "junior" in a family, based on what they thought they saw written on a Cherokee claim against the United States government in 1842. They believed this said, "Crane Eater Jr." Because of their assumption, they believed there were two Crane Eaters, a father and a son. Unfortunately, they were wrong on both accounts. A little background knowledge of what they were reading and/or Cherokee history would have been helpful. This example of misinterpreted data shows us why one must be knowledgeable about the documents they are reviewing. Without such knowledge, something can be misunderstood and taken out of context of the true meaning. 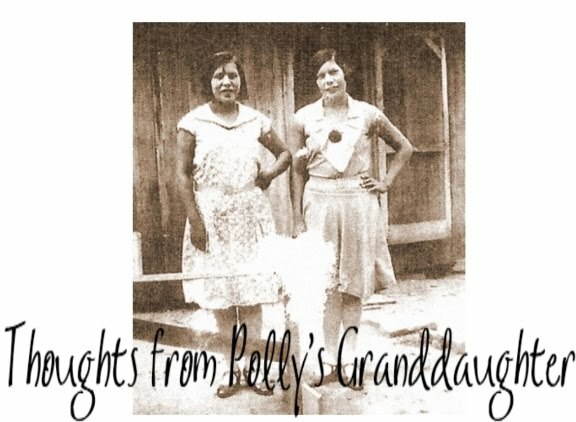 It is unfortunate that often, in the pursuit of Cherokee genealogy, there are a lot of people trying to decipher data that they don't understand. This often leads to glaringly obvious errors in their research that they don't see, so they continue on, making more blunders, until their "genealogy" is nothing more an example of how not to do Cherokee genealogy. So, as you pursue your endeavor to find your Cherokee ancestors, be careful out there, folks! 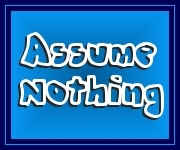 Don't assume anything if you don't understand what you are reading or if you don't know the purpose of the document you are analyzing. Stop, ask questions, email me, or do whatever you need to do in order to understand the information before you move on. Wouldn't it be heartbreaking to spend years working on a family line, only to discover later that you had made an error that led you down the wrong path because you didn't understand the data? It would be to me. Source info - Photographs are crops from the 1842 claims Cherokees, Crane Eater and Daniel Pumpkinpile, filed against the United States.